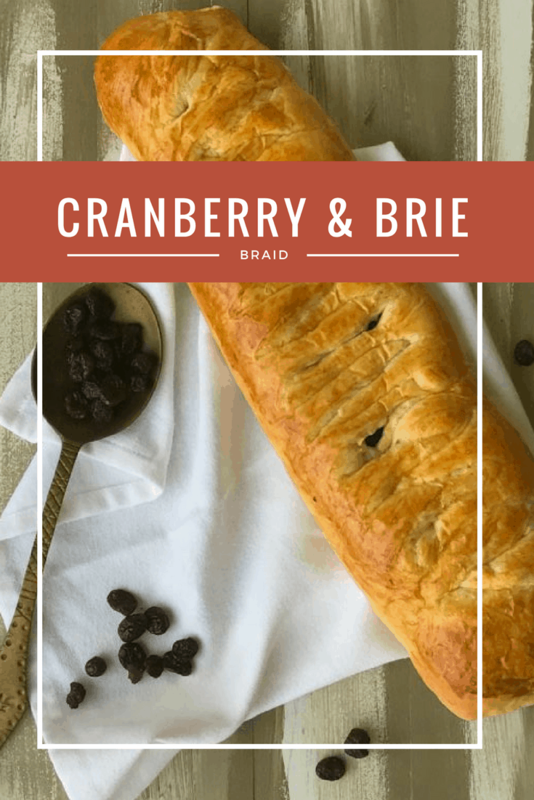 This Cranberry Brie Braid is one of my go-to recipes for a party. 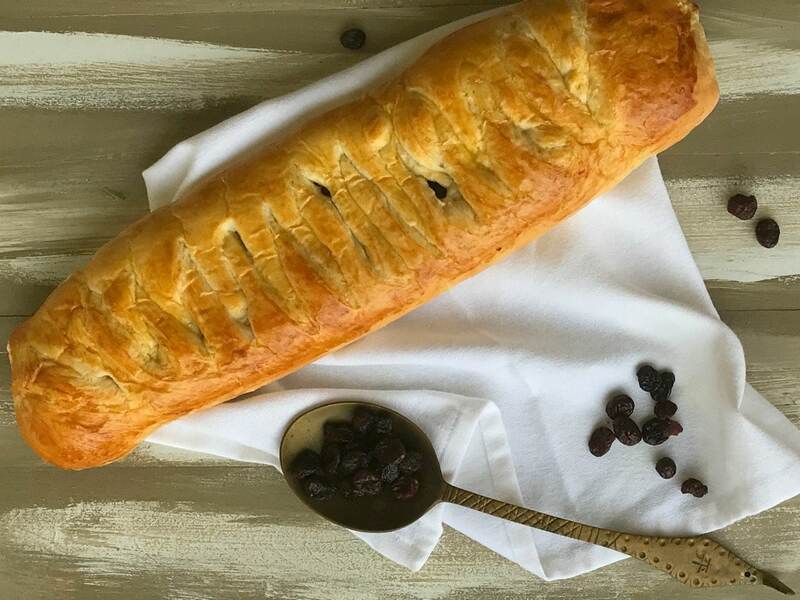 This Cranberry Brie Braid is one of my go-to recipes for a party. 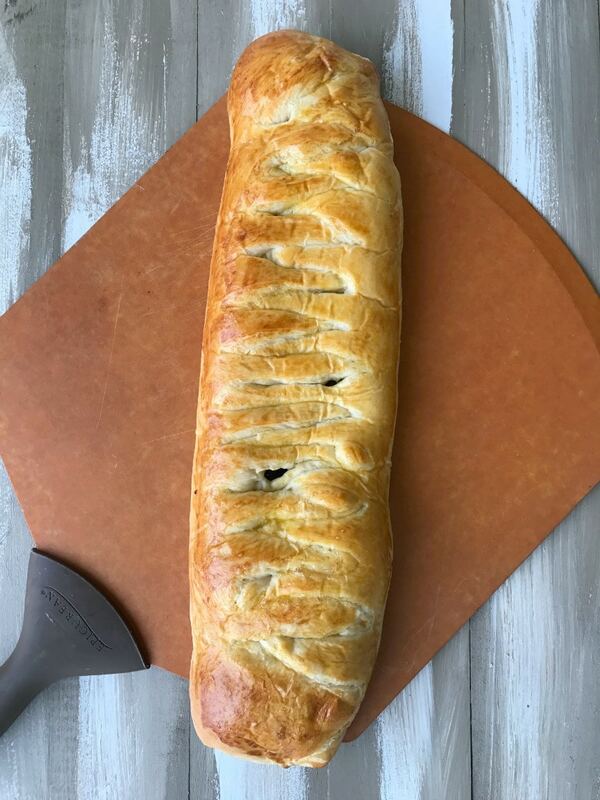 It’s easy elegant and so delicious. In fact, I use cranberries a lot in appetizers. One of my favorites is cranberry salsa. I pick up fresh cranberries when they are in season and stick them in the freezer so we can have the salsa for at least a couple of months. Once the fresh cranberries are out of season, I use canned and dried cranberries. Cranberry sauce makes a fantastic spread on grilled meats and sandwiches, and even works as an alternative to butter on top of pancakes. You have to try it! You can use cranberries in a casserole, mixed with cheese for a sweet and savory filling for quesadillas, or simply serve on its own. I’ll often buy a rotisserie chicken, a container of mashed potatoes and a can of cranberry sauce to serve on busy school nights. 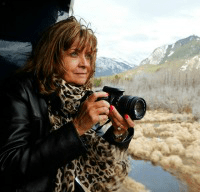 It makes life easier and is so much better for my family than pizza or other fast food. I also put dried cranberries in cupcakes, cookies, muffins, and top my oatmeal with them in the morning. 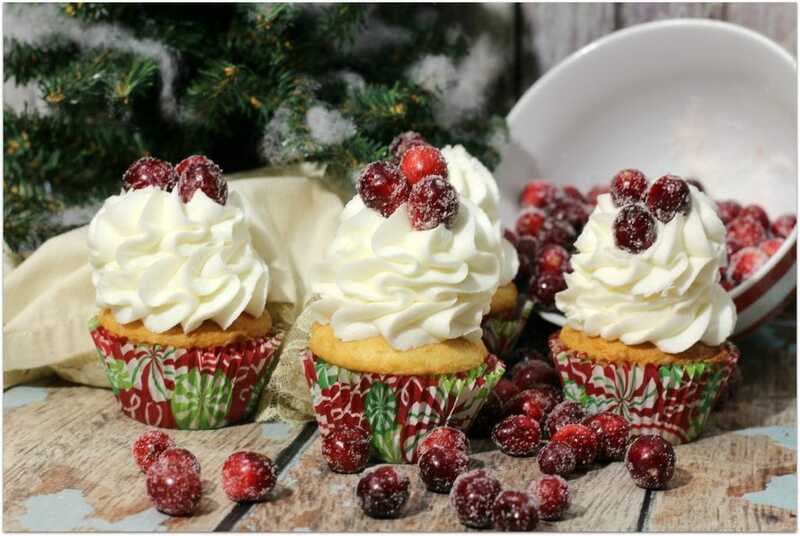 I guess I’m not alone in my love for cranberries; I read that more than two in five Americans say they like them in a variety of dishes, that they pair well with other ingredients, and that they are equally tasty in sweet or savory dishes. 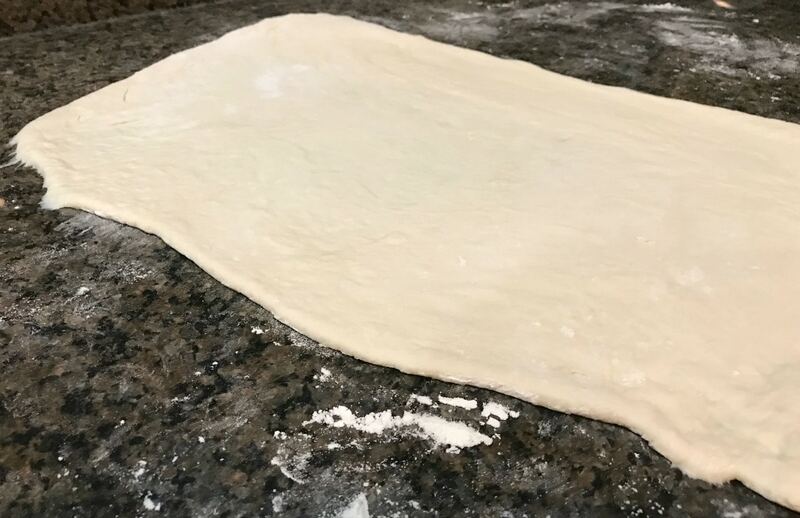 Sprinkle flour on the counter for rolling out the dough. Roll dough in flour to coat. 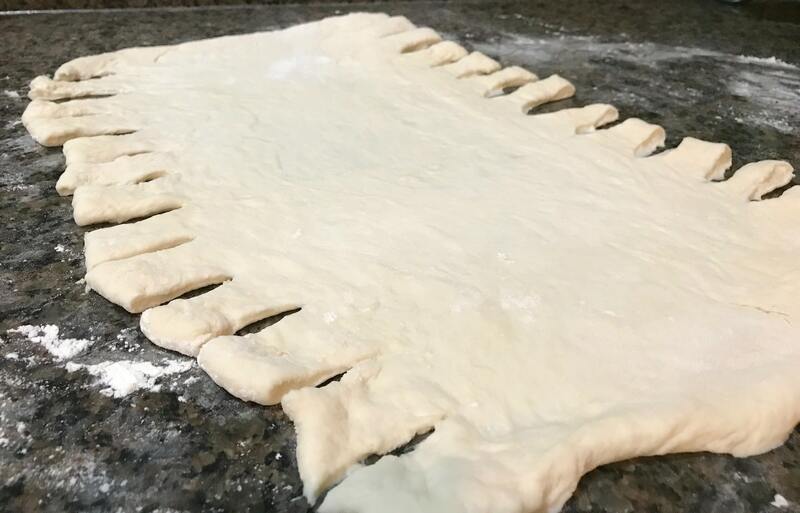 Roll out dough into a 12 x 18-inch rectangle. Cut 2-inch strips along each long side. Make sure they match up on each side. I usually start in the middle of the dough on each side and work my way up and down the sides, matching up as I go. Place sliced Brie down the center of the dough. Use the entire round of brie. It’s fine to place it on top of other slices as it will melt once baked. 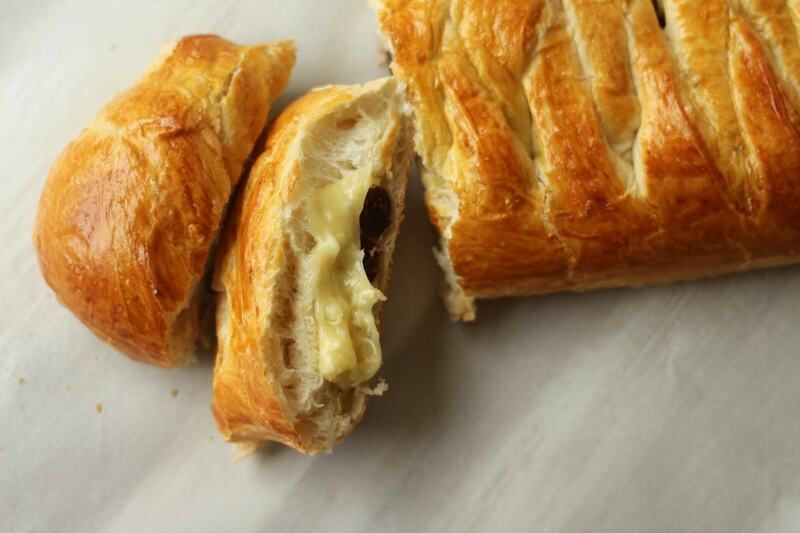 Sprinkle cranberries over Brie and braid the dough. 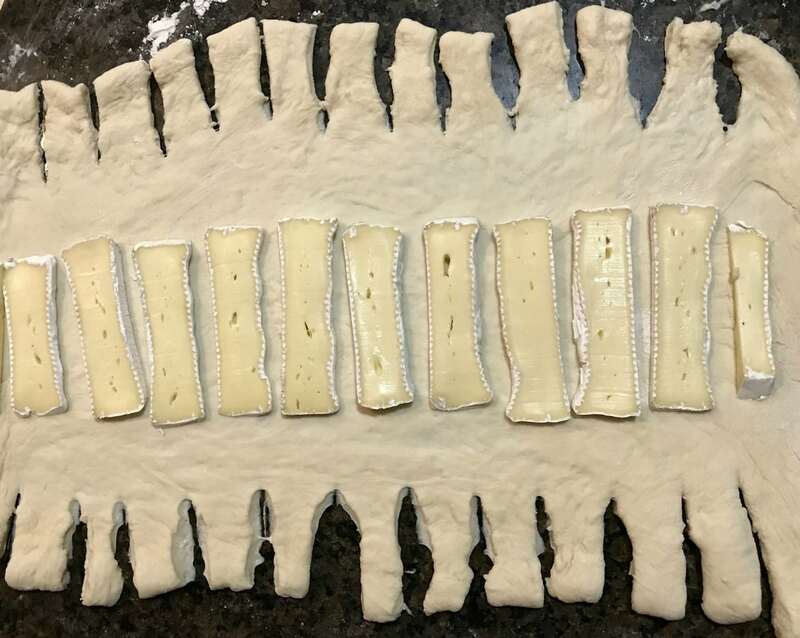 Fold the strips over one at a time, reaching to stick the other side of the dough, in a braiding fashion. Once you begin you will get the hang of it. This recipe is very forgiving, too. I’ve made mistakes on the braid and in the end, it still looked beautiful! or proof it in your oven. It will almost double in size. 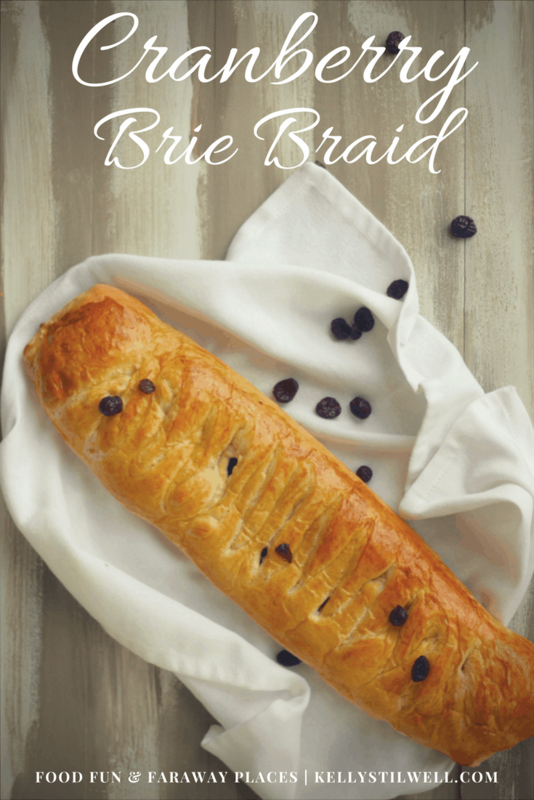 Place braid on a cookie sheet sprayed with non-stick spray. 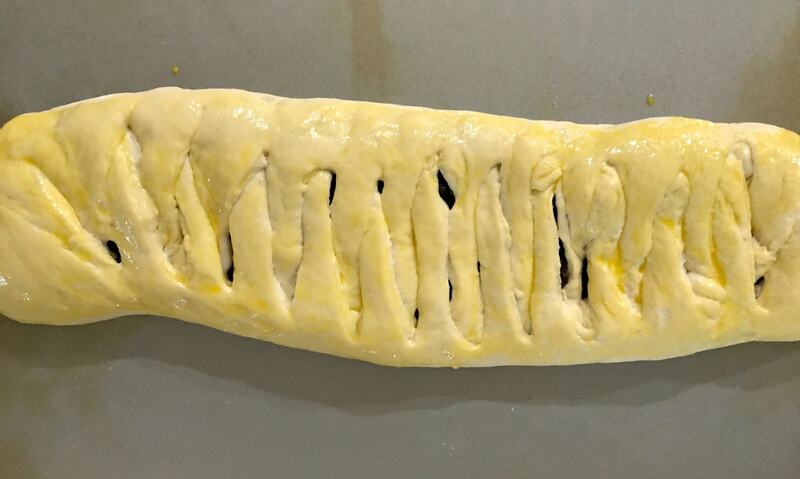 Before placing in the oven, whisk one egg yolk with one tablespoon of water and brush over the top of the braid. 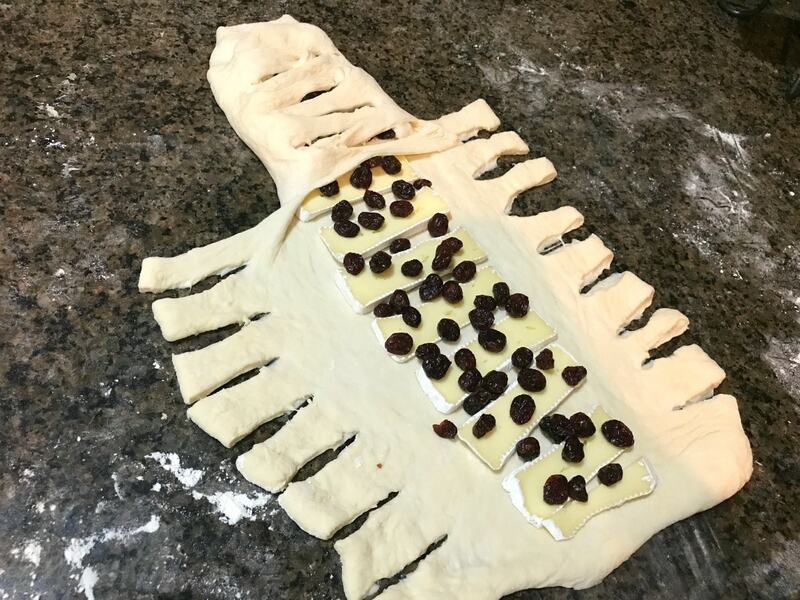 What I love about this recipe is that it goes well as an appetizer with cocktails, or you can swap dried cranberries with cranberry sauce and add a simple glaze of 1/2 cup powdered sugar with 1 tsp vanilla and 2 T milk to turn this into a breakfast treat or dessert! That’s the beauty of cranberries; they add a unique flavor to savory or sweet dishes. I hope you enjoy this bread braid! 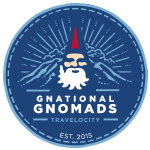 If you love this post, please pin it on Pinterest so others can see it, too! Love desserts with fruit? You’ve got to try this Strawberry Rhubarb Pie recipe. SO good! This bread looks delicious! Can’t wait to taste it and see the results!